As part of yesterday's Halo 5: Forge update the PC version has gained a server browser, the ability to join games in progress and the ability to use supersampling. An FOV slider option is now planned for a future update. 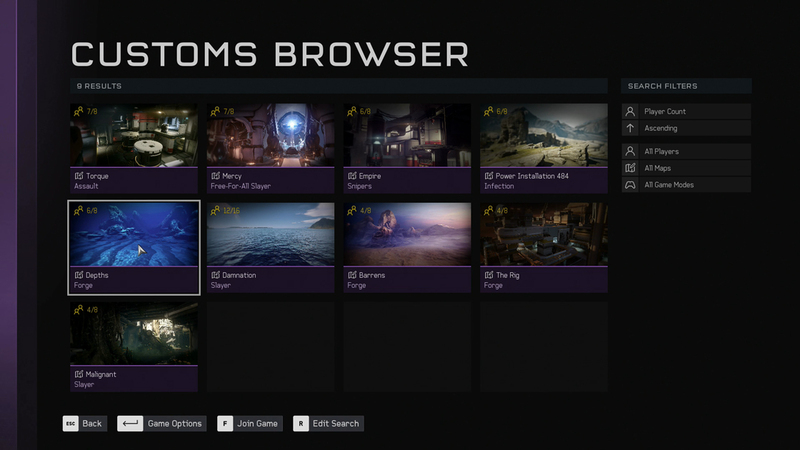 Read more on Halo 5: Forge gaining a custom game browser.